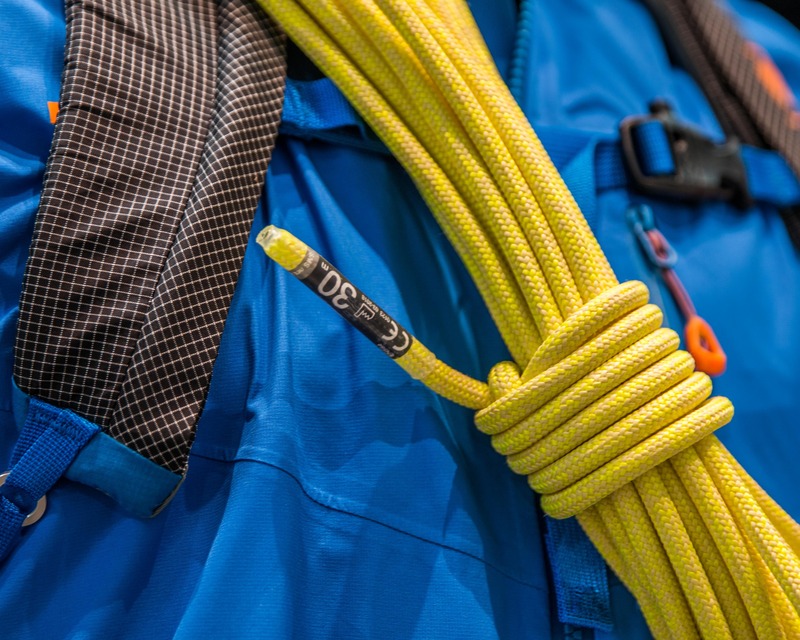 This is the first part of a series on light mountaineering and ski harnesses. 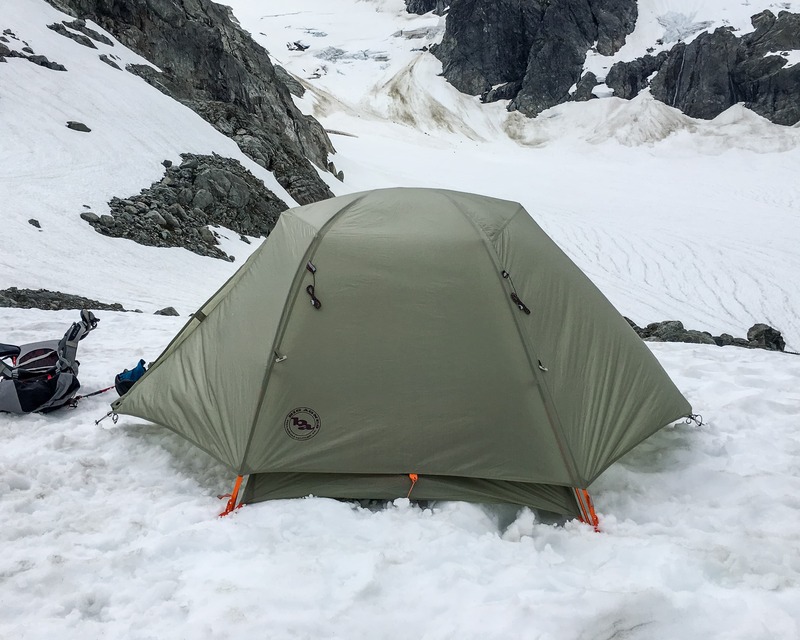 The plan is to cover the Mammut Zephyr Altitude in this review followed by the Camp Alp Mountain and the Petzl Altitude. I’ll continue the series if there’s a good response and I’m able to get some more test samples. I hope to get out a new review every 4-5 days and will add a link to the other reviews as they become available. 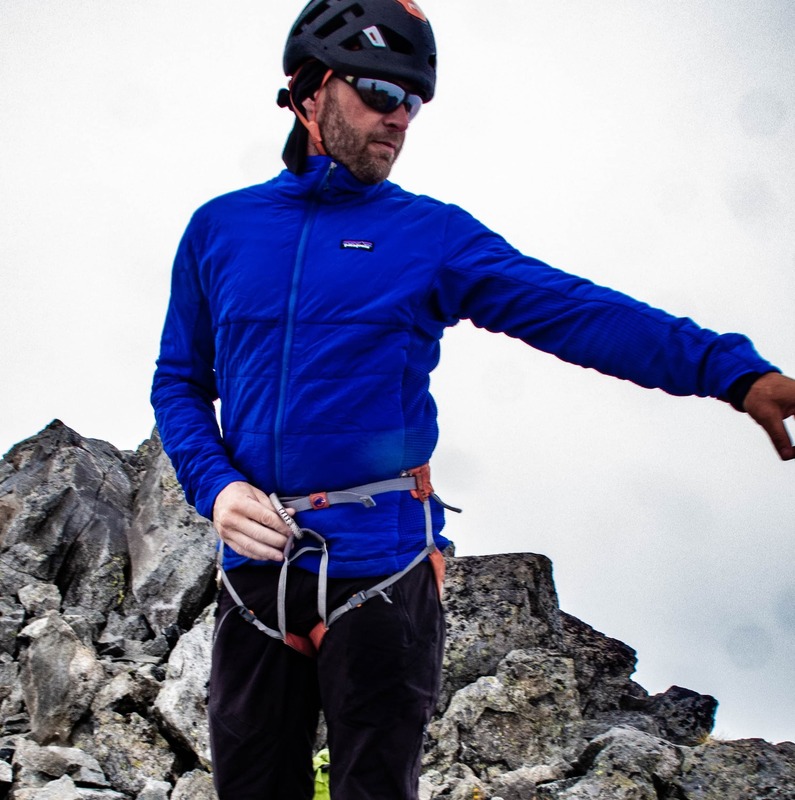 The Zephir Altitude harness from Mammut is well-made, functional and comfortable. 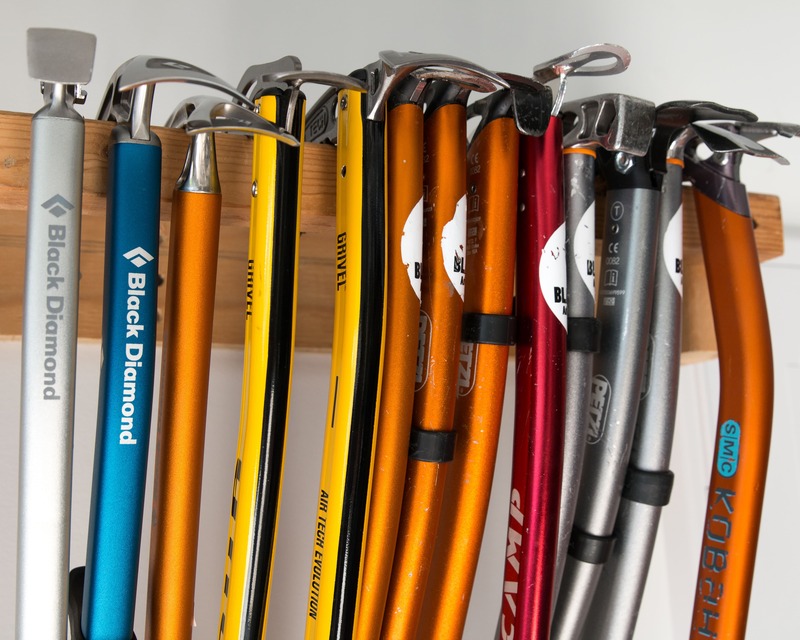 It has all the key features needed for ski mountaineering/touring and general mountaineering in a nicely laid-out package. 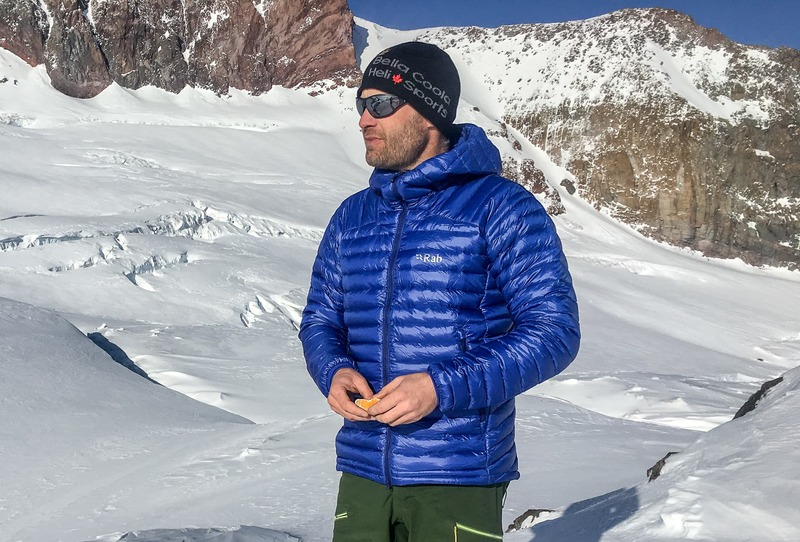 Of course one of the key features a ski/mountaineering harness needs is the ability to put it on (and take off) while wearing skis or crampons. 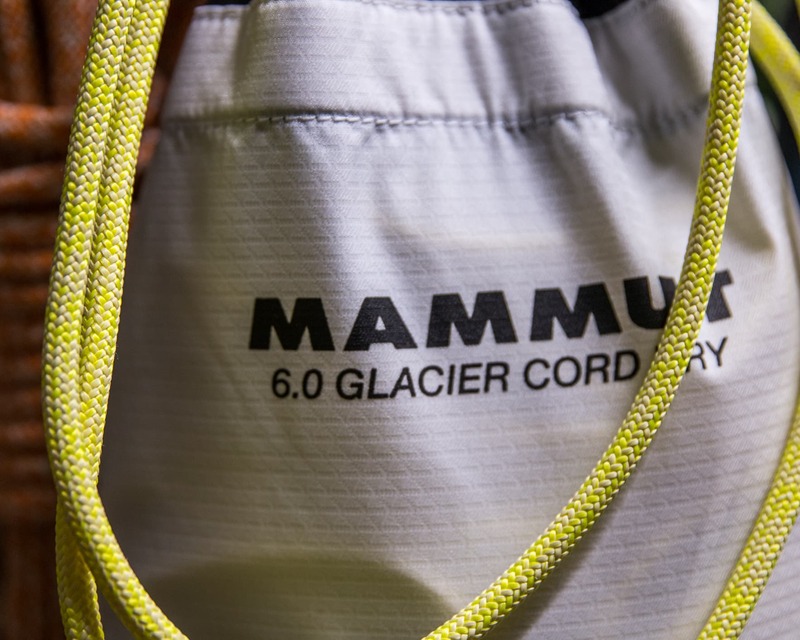 Mammuts’s Zephyr Altitude accomplishes this in a similar fashion as BD’s Couloir & BOD harnesses where the leg loops have plastic buckles to hold them in place and the waist strap is fed through the belay loop before going through a buckle. 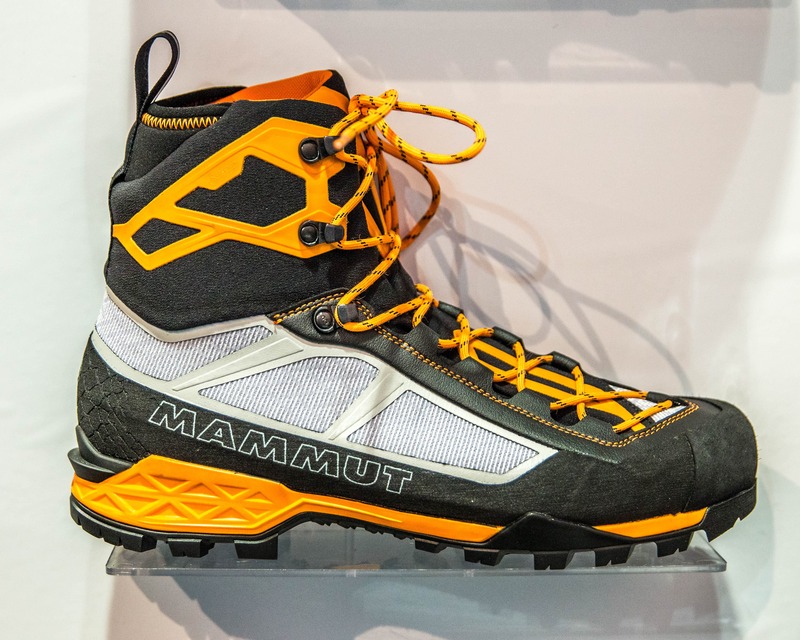 However, Mammut has used their Click buckle, a half steel half aluminum double plate buckle where the plastic-coated steel plate is fed through a slot in the aluminum plate and clicked into place. While this is is a big improvement over the old BD system I still found that the buckle was a bit hard to use while wearing gloves and not very intuitive. 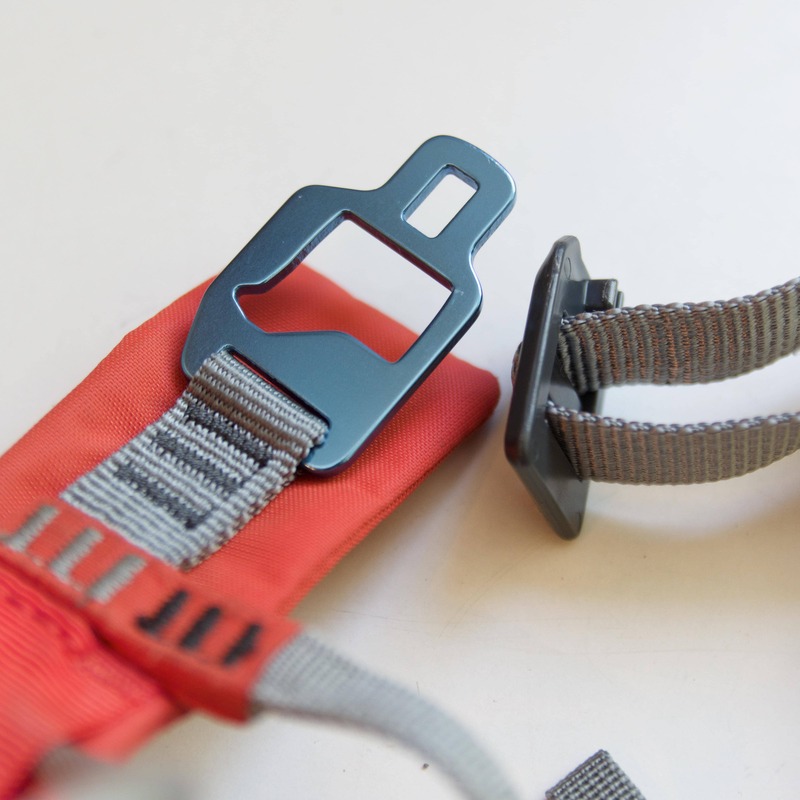 The half aluminum half plastic coated steel buckle on the Zephyr Altitude allows the harness to be put on around skis or crampons but can be difficult to manipulate with gloves. 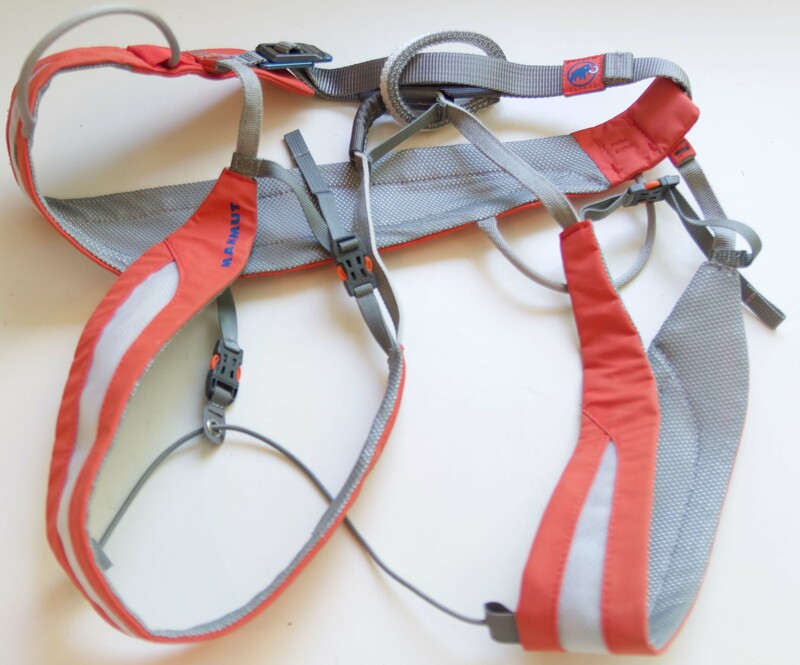 The harness sports two well placed gear loops, one on each hip, that are made of a stiff cord material. 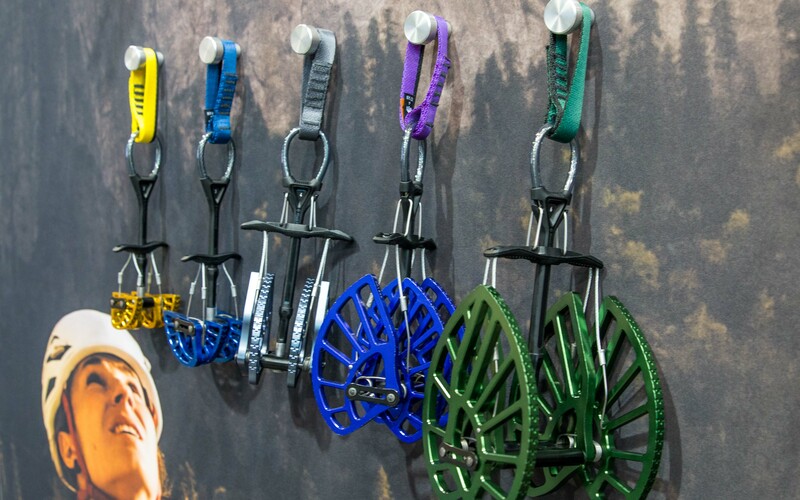 This means that they stand out from the harness for easy access while still allowing them to be flexible enough to bend out of the way when necessary. 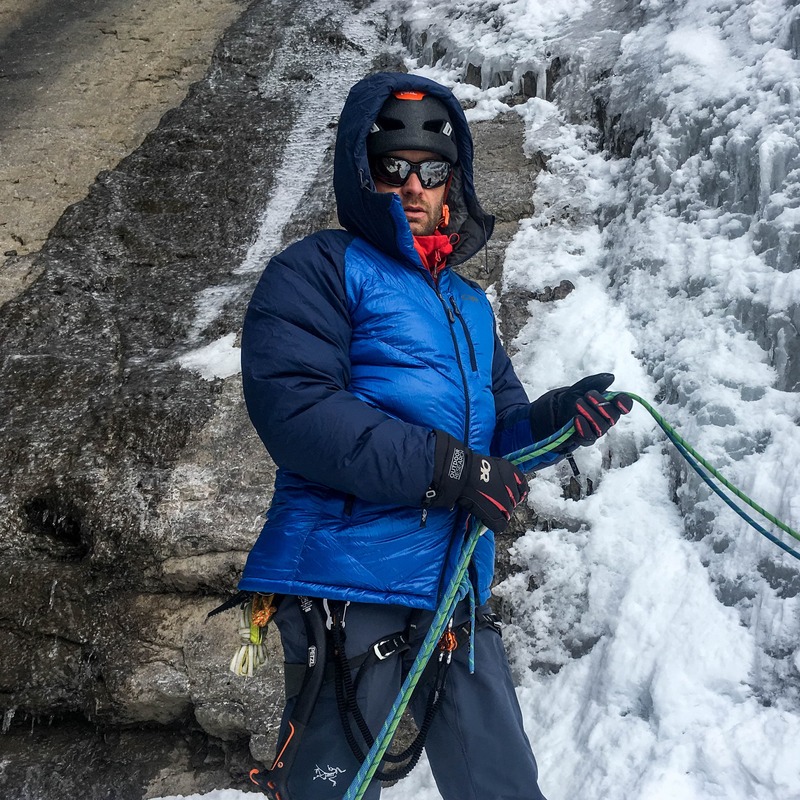 There are also 4 ice clipper attachment points on the Zephir Altitude harness, in front and behind each of the gear loops. 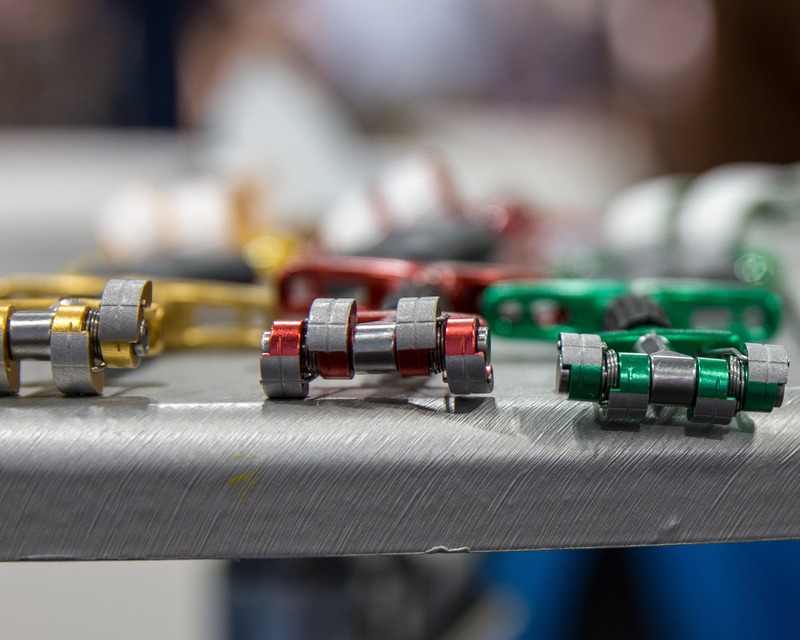 The buckles that allow the Zephyr Altitude to be put on around skis/crampons can be seen. Also note how the gear loops sit so not to create pressure points under a backpack. 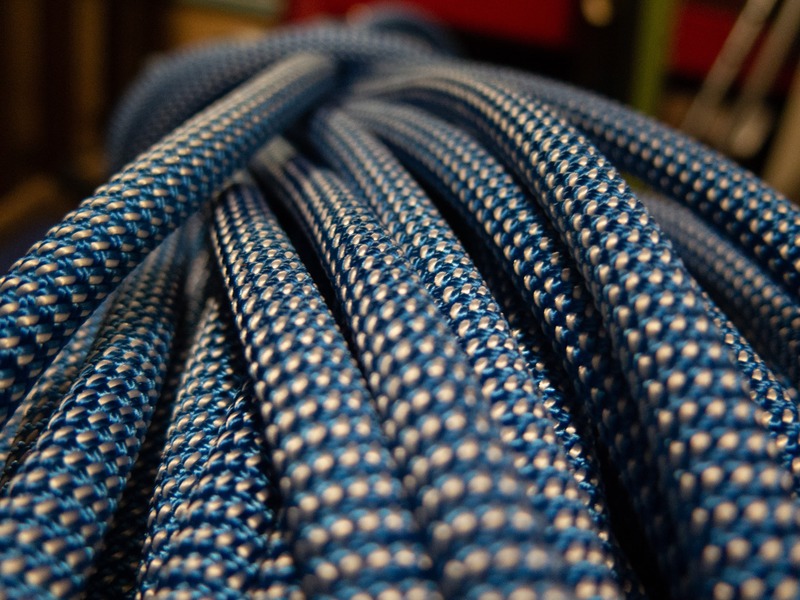 The Zephir’s broad swami or waist belt (80mm wide) and leg loops (70mm wide) are made from what Mammut is calling Split Webbing technology. 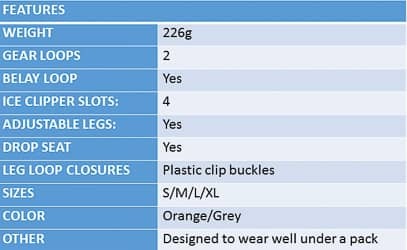 Basically the harness has two straps of dyneema webbing running through the waist belt and leg loops that are separated from one another by a thin mesh-like material. 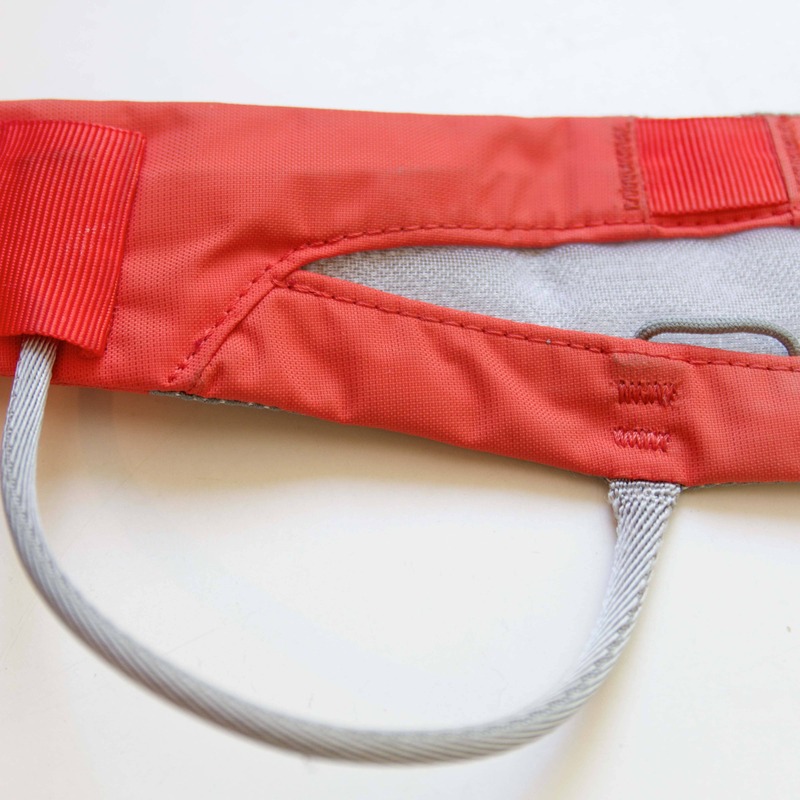 This spreads the weight over a larger area making the harness much more comfortable. 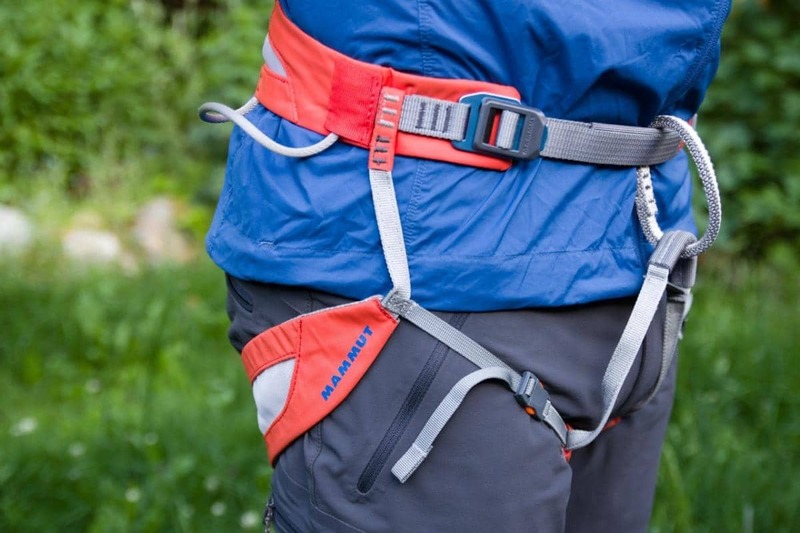 To create wide and comfortable leg loops and a waist belt Mammut has two straps of webbing (behind the orange fabric) separated by a thin mesh-like material. Special attention was taken to design Zephir Altitude to work well under a backpack. 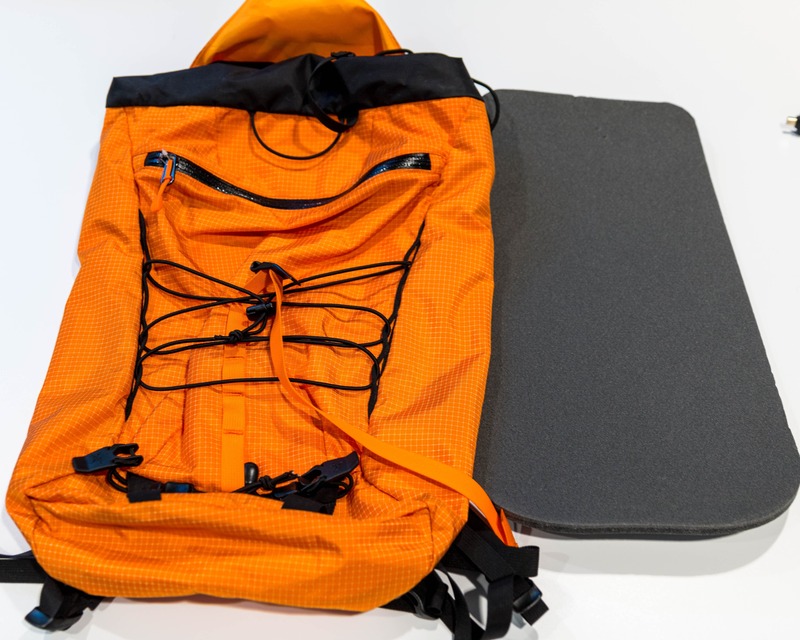 The waist belt is smooth and all the attachment points like the gear loops and drop-seat buckle set low so they don’t create pressure points under a pack. A great feature as I always seem to have a backpack with me. 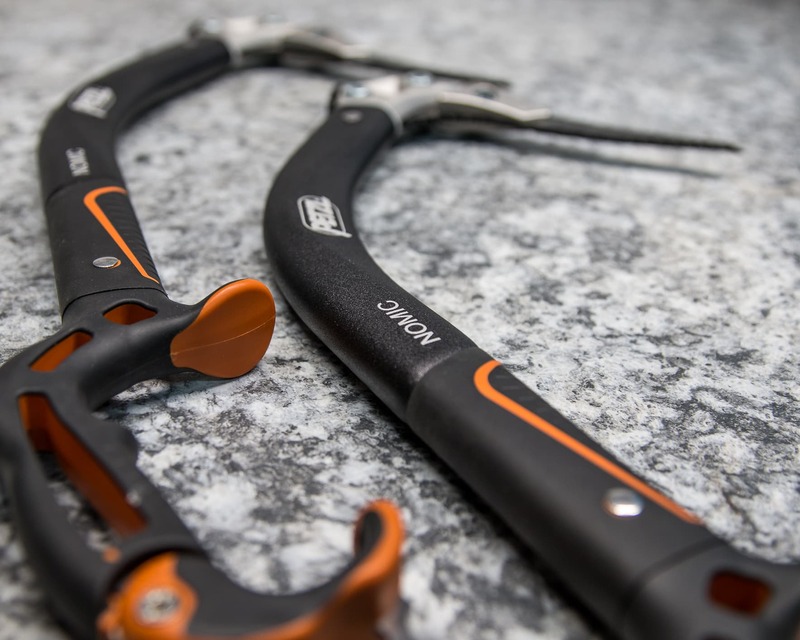 Not Ideal If: You want a super-light harness and are willing to skimp on comfort and/or features or if you want something that performs more like a regular climbing harness that can be put-on around skis/crampons. 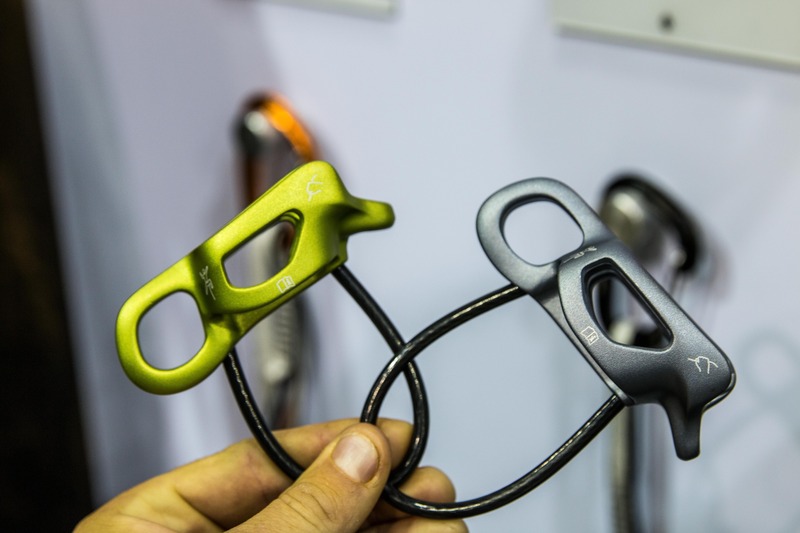 Mammut provided a sample of the harness for review but this did not influence our opinions in any way. Product photos by Bonnie McIntyre.